Taxi Istres is a service of the taxi company Assistance Alpha Taxi Services. We hold several licenses in Istres and in the Bouches-du-Rhône. To trust us is to trust our professionalism. Contact your Taxi Istres. 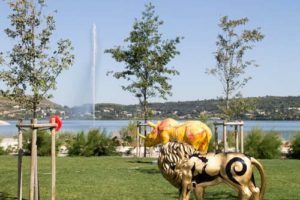 Book a cab in Istres easily! You can contact us directly by phone (click on the number below) or book directly online. Our online booking module is easy to use: Enter your address or the desired place of departure, the address of arrival, then your details, and finally validate. We will contact you to confirm that your reservation has been taken into account. On simple call, we will transport you wherever and whenever you wish. We will be responsive to each of your requests. For all your medical appointments, our drivers are at your disposal to take you and bring you back in the greatest comfort. We will take care of the transportation of your children to the schools of the department or to the specialized facilities. Your children will be in good hands, you can fully trust our services. All you have to do is make a reservation, and we will wait for you at the arrival of your plane or train with a sign displaying your name. We are also able to take you to the main airports and stations in the region. For professionals and companies, we adapt to your constraints and requirements. 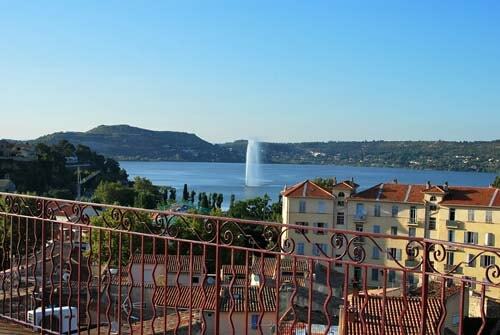 We will take care of your trips to Istres, to the surroundings and all over France. We will be your partner for all your business trips. For any other transport request, you can contact us directly from the website or by phone and tell us about your project. We will bring you a clear and personalized solution. We network with other taxi companies in the region to bring you tailor-made solutions. We will be your reliable partner in terms of passenger transport in the region. We will also provide advice, assistance and expertise. By phone during the day, or by reservation at night and on weekends, we offer on-demand cab service. You will thus have a professional driver and a comfortable vehicle to go where you wish. We take of your transport safely and discreetly with a capacity of 1 to 7 people. Thanks to your Taxi with medical convention in Istres, take advantage of a medical transport which takes great care of you or your close relations. On a daily basis, we transport you to medical facilities for all your appointments. 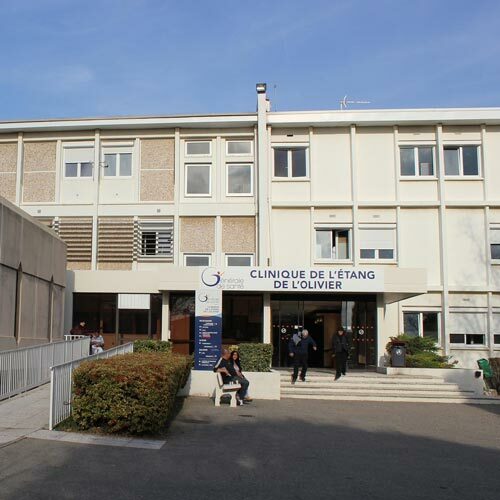 Aware of the medical constraints, we organize ourselves to be available according to your consultation schedule in the Bouches du Rhône and in the bordering departments. We offer adapted vehicles to drive you in comfort and safety. In partnership with the “Conseil Général des Bouches-du-Rhône”, our cab company accompanies your children to and from their school or specialised facilities. With Assistance Alpha Taxi Services you can be sure to have available, punctual and serious drivers. 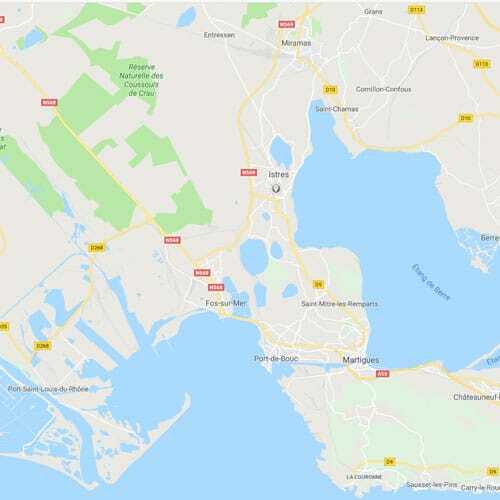 We will transport your children to all schools in the department from our city, but also from Entressen, Miramas, Fos-sur-Mer, Martigues, Saint Mitre les Remparts and Port Saint Louis du Rhône. 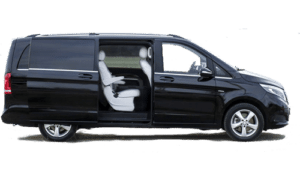 Your child will travel comfortably in one of our recent and adapted vehicles. We provide free child seats if needed. We drive gently and anticipate road hazards to the maximum to avoid any risks. 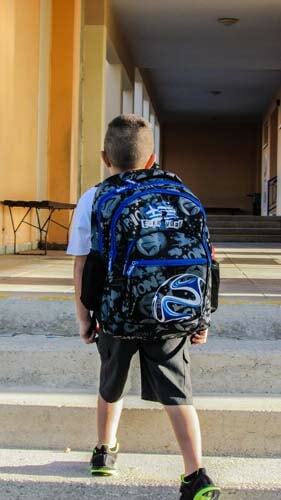 Trusting us to transport your child means trusting a company that cares about you. All our drivers are trustworthy. They are trained to drive safely. In order to allow you to carry out your projects in the best possible conditions, we offer you a dedicated transport service for professionals. We are at your disposal to take you to the meetings with your partners, and to carry out all your appointments. This service is ideal for businessmen and executives of large companies. You will have a reliable means of transport, with a driver who knows the region and the industrial and commercial areas perfectly. Thanks to the comfort and equipment of our vehicles, you can also continue to call, work or simply relax on board. We manage your transport from A to Z, from your arrival at the station or airport, through the hotel or restaurants, to your professional appointments. With our system of vehicle at your disposal, you will have a driver at your disposal at each moment for each of your transport requirements. We offer you a simple, unique and efficient solution! We can also, on simple request, convey your urgent parcels and packages quickly throughout France. Your Taxi at the station of Istres offers to drive you or welcome you at this stations and Miramas. 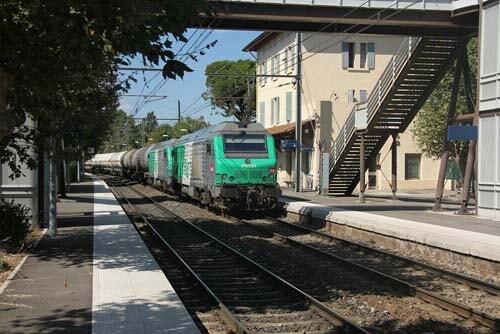 We are proud to offer you a transport service to Istres station, which is a stop on the Côte Bleue tourist line. This typical line of the South of France allows you to go from Miramas to Marseille along the Calanques. You will be the witness of a unique and extraordinary landscape. The station is located between Miramas and Rassuen stations. It is a stop on the way of this fabulous train of the Côte Bleue. To get you by cab to the airports in the region, we have set up a transfer service. This allows you to get a taxi driver who will transport you or meet you at the airport of your choice. Economical: Your cab fare will be much lower than the amount you would have to pay if you let your car in the airport parking lot. Time saving: we drop you directly in front of the terminal of your choice and pick you up near the arrivals. You will no longer have to wait to find a public transport, or to pick up your vehicle with your luggage. Peace of mind: book your cab for Marseille airport or your cab for Nîmes airport and travel serenely. You will be sure to be on time for your flight. 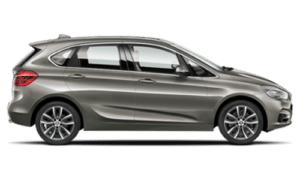 Assistance Alpha Taxi Services drives or picks you up in the two main airports of the region, namely Marseille Provence airport and Nîmes Garons airport. We can also pick you up or take you to all the airports in France: Lyon, Montpellier, Nice and Avignon, etc…. Marseille Provence airport is France’s 6th largest airport in terms of passengers and welcomes more than 9 million passengers each year. 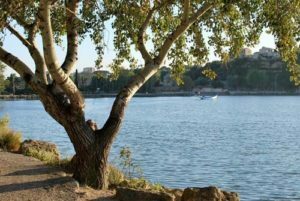 Ideally located between Aix-en-Provence, Marseille and Martigues, it is located about 40 km from the city of Istres. In just 40 minutes, you can reach Istres or Marseille airport. South of Nîmes, precisely between Nîmes and Arles, is the airport of Nîmes Garons. This airport in the south of France offers services mainly via Ryanair. With this airline, you can reach Belgium, Morocco but also England. The airport is constantly growing and welcomes more and more passengers every year. Our cab company offers to drive you or pick you up at Nîmes Airport from Istres and its region. It lasts about 1 hour for 65 km. Our taxi fares are regulated and there are no surprises. Moreover, thanks to our fare simulator, you can have an estimate of the cost of your trip. This simple tool is made to stick as close as possible to reality, but if you want to have a more detailed estimate, you can contact us. We will answer all your questions. We are a licensed cab company and as such we offer you medical and other transportation services at legal and updated rates every year. 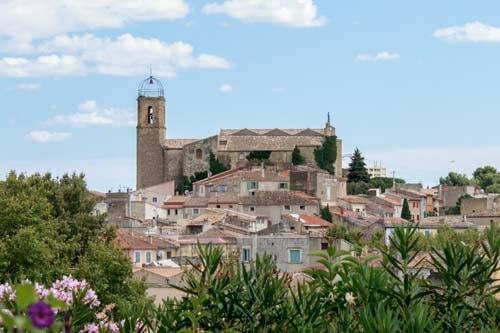 Thanks to our experience and our knowledge of the road network in Istres but also in the Bouches-du-Rhône and in the neighbouring departments, we are able to offer you the shortest route possible and therefore the most affordable. Assistance Alpha Taxi Services in Istres, puts at your disposal several recent vehicles. Our cars and vans all meet the following requirements: comfort, safety, reliability, aesthetic appearance. They are also regularly cleaned and maintained for absolute well-being and safety on board. Our drivers are trained to drive on these vehicles and will therefore drive you smoothly and with respect for the environment. Our vehicles are specially insured for cab activity and cover passengers and their luggage. With many years of experience in passenger transportation, we have set up an organization that allows us to offer you the best cab service. That is why, at Assistance Alpha Taxi Services, we would like to thank our thousands of clients, individuals and professionals who push us, on a daily basis, to offer you: Service, Punctuality, Professionalism, Courtesy & Discretion. Always listening to you, we take into account all constructive comments and suggestions to improve our offers. Do not hesitate to share your testimonies or your opinion with us, so that we can offer an even more qualitative transport service. Our goal is to allow you the best possible cab ride to Istres and the surrounding area. For this reason, we are always at your disposal to answer your questions. You can reach us by phone or via the contact form on this website. We have set up an online booking module to offer you the possibility to estimate the price of a cab journey from Istres or the surrounding area. You can find out the price from point A to point B and book your cab on the day and at the time you want. One way or round trip, our reservation module offers you to plan your trips in advance, so that you can be sure to have a cab available at the desired date. 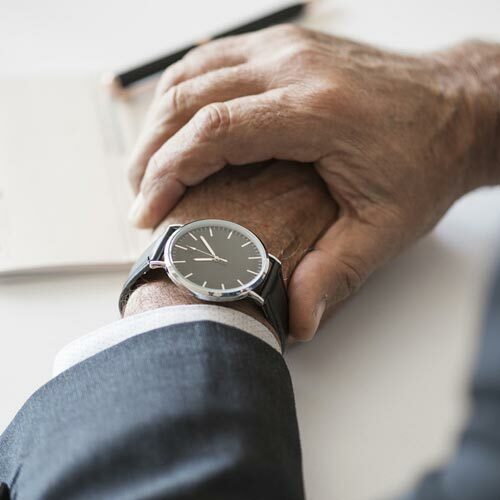 Our tool for estimating and booking your journey is a tool that allows you to have an idea, as close as possible to reality, of the price of your transport in a few seconds. However, we are subject to an legal rate that will be applied at the moment of your journey. This legal rate is calculated by our taximeters in our vehicles. Need school transport from Fos sur Mer, Saint Chamas? Are you looking for a cab to Entressen or Miramas for your medical transport? 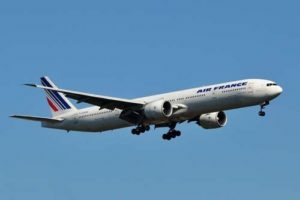 You are in Martigues, Saint Mitre les Remparts or Port Saint Louis du Rhône and you wish to go to Marseille airport or to another city in Provence? Then simply contact us via our online booking module, via our contact form or by phone. In any case, we will answer you as soon as possible so that you can organize your trip perfectly. Our company, established in Istres for many years, has helped us to grow a true love for this beautiful city. Through our profession, we have the opportunity, when driving you, to transmit a little of this love. If you wish, we can take you to the nicest places and make you discover tourist places, places of leisure or a good restaurant. Our company has a permanent relationship with several compagnies, Nîmes and surroundings. Therefore we are able to answer all your requests in terms of transport. Whatever the number of people to transport or organizational constraints to respect, we are able to propose a solution. 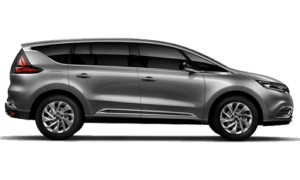 Artisan Taxi since about twenty years in Istres, we offer a service for professional, for private individuals but also a medical transport service with comfort and all the discretion which you could need.